air starters creature universe flash Games Pokemon Pokemon Tower Defense 2 ptd2 weekly progress Final Exam Week! 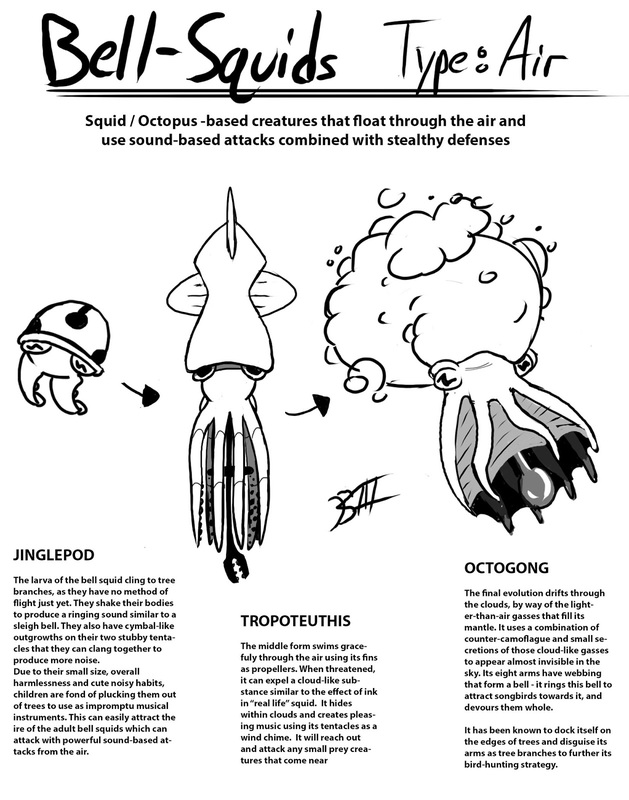 Air Starter revealed for Creature Universe! Let's get this done! Final Exam Week! 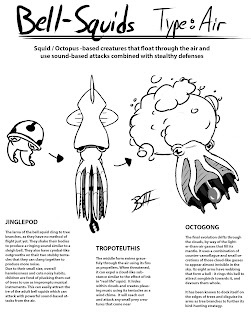 Air Starter revealed for Creature Universe! Let's get this done! Welcome to another week here at Sam and Dan Games. Up and coming indie developers, learning new things everyday, coding, having team meetings, dealing with sales, dealing with bugs, answering user feedback and more! Good times! Lots of hard work and dedication! Like many of you, this week is my final exam week at college. This means more time studying and less time being able to work on an update. For that reason instead of adding new things to the list I will only work on what is in the list and get breeding and the item store up plus fix some bugs like the checkpoint in 1v1 mode not giving you the experience points. If I have extra time I would like to increase the soft cap some more and add new moves but no promises. Also like every week there will be a new mystery gift! So far we have had an Ice, Dark, Fighting, Ghost, Electric, Flying and Legendary pokemon in the mystery gift. So first let's figure out which type we want then we can figure out which pokemon we want from that type. Let's make this happen! So the gym level has been out for a bit and it had some interesting mechanics. I would love to know what you guys thought about the level. What is too hard to understand? Too easy? What did you like of it? What did you hate? All this information will help me when thinking of future levels. Help me squash some bugs! A lot of you can't seem to get the game to load while a whole bunch of you can. This is really weird as I've always been able to load the game. What I'm thinking is that this isn't a programming bug at all and more like something happening on the server. What I need is information! First if you have never been able to load ptd2, what browser are you using, did you clear your cache, what country are you accessing the game from, what website are you trying to access it from, what day of the week have you tried to load the game? If you had trouble but can now load it, did you do anything specific to make it load? My guess is that some people might be timing out with our server. Another bug is the one when your pokemon get the moves of another pokemon. I need information as to what you did when this happened and can you replicate the bug and how. With this information I will be able to better solve these issues and make everything better for everybody! 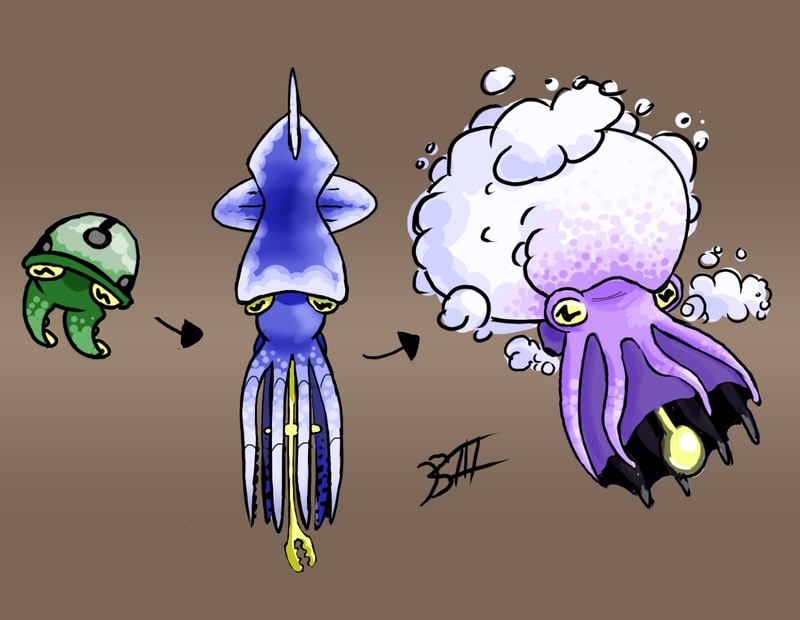 Creature Universe - Air Starter! 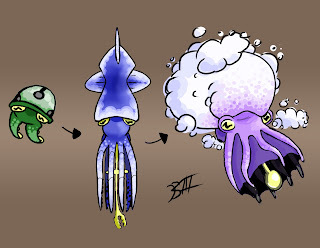 When I first thought of making my own original creatures for my next game I really wanted to take the things that you would expect and flip them on their head. The Air starter is a great example of this! Let's check them out! Here what Bill, one of our artist, sent us as a concept and then the colored version. Keep in mind that the names and descriptions where made by Bill and aren't necessarily final! Thanks guys for all the support! As always let me know what you think! Keep checking back to see how I'm progressing in the game!